What makes Cedarstone Place great? 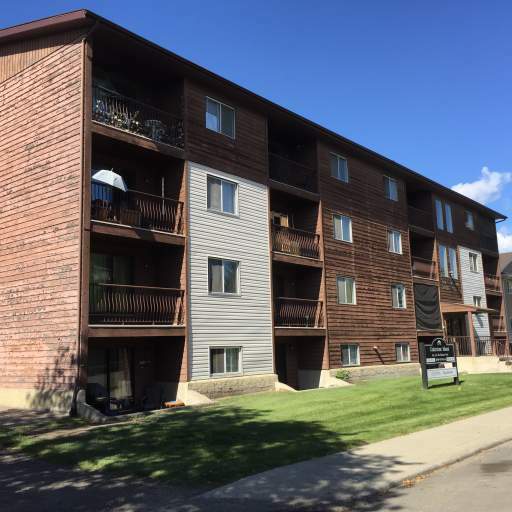 This welcoming, family-friendly building in the West End offers one and two bedroom suites in a quiet area close to Stony Plain Road. 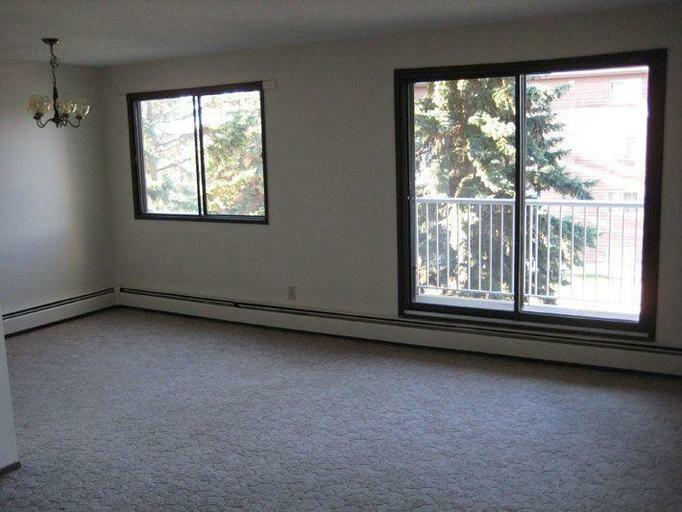 Our suites, most with balconies, feature plush carpeting, in-suite storage, and convenient individual thermostats. Residents also benefit from free in-suite internet service, outdoor parking, and a friendly, professional management team. Who lives at Cedarstone Place? Families enjoy living a few minutes away from schools, medical centres, and other daily needs. This location also provides convenient access to public transit. 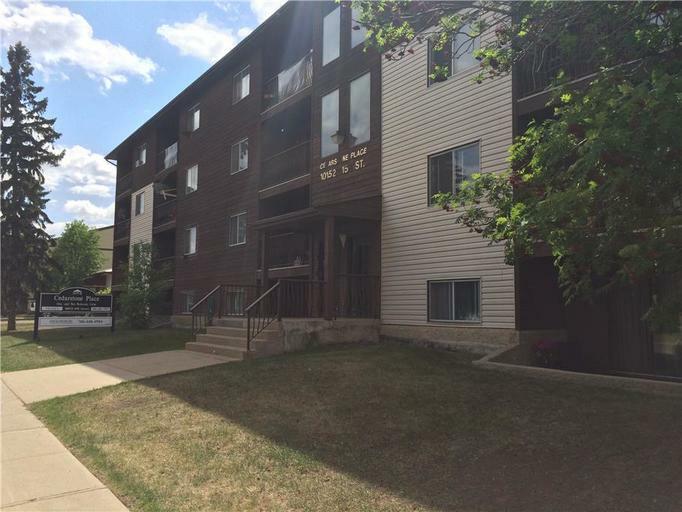 Cedarstone Place is conveniently close to amenities along Stony Plain Road, yet nestled in a quiet neighbourhood. Mayfield Common, several department stores, the West End Mall and the Terra Losa Shopping Centre are just a few minutes away while grocery stores are easily accessible. 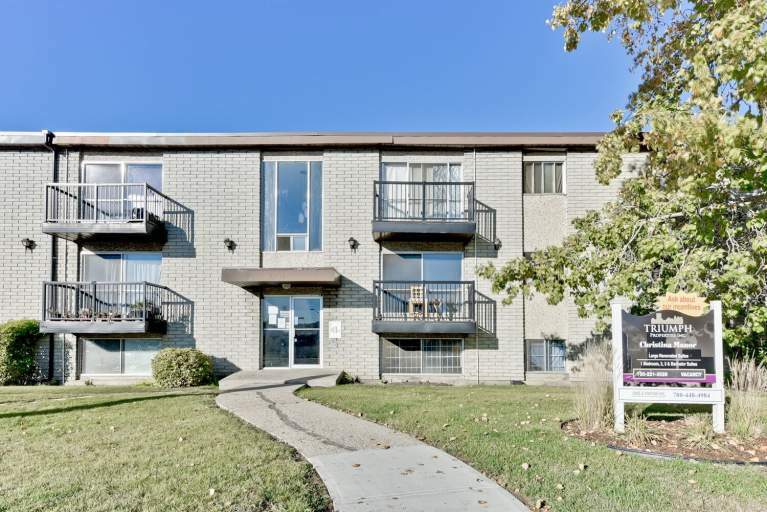 Residents can have fun close to home with two golf courses nearby, parks within walking distance, and community centres just a few minutes' drive from the building.